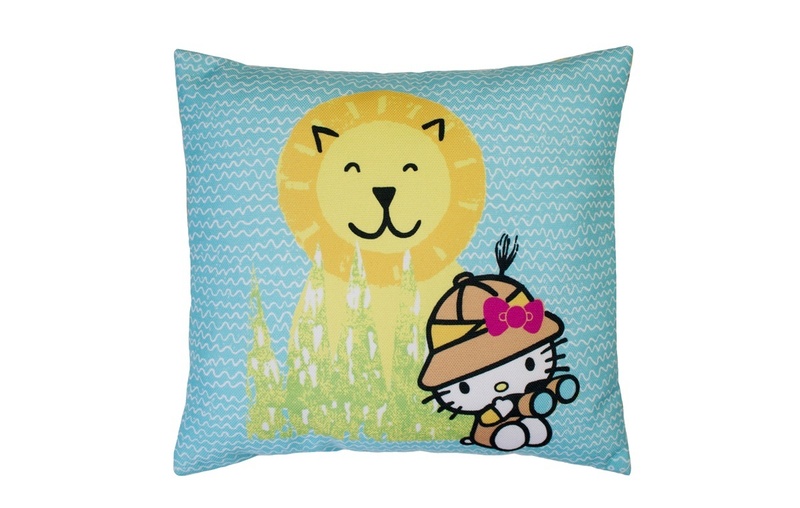 Check out the cheapest items for hello kitty cushion on this Home Textiles page including these related brands: ETSY THESECRETBEEHIVE, HELLO KITTY. To drill down into your hello kitty cushion results, you can consider shopping by category using the links on the right, or broaden your search by using the search options at the top of this page. When you've closed the file on your new Home Textiles search, we're sure you'll find a bargain. Hello Kitty Pink Bow Shaped Cushion homeware An officially licensed Hello Kitty shaped plush cushion. Designed in the UK and manufactured by Character World.